So my husband and I carved our pumpkins a little early. :) Why you wonder? 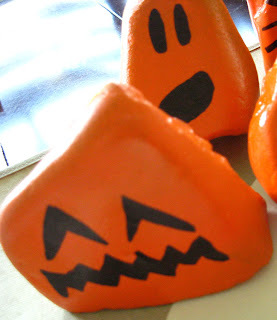 Because these are our little Pet Pumpkin Rocks and they will last until Halloween! So these are SUPER easy to make. You know me, I keep my projects short and simple. The longest time for this one is waiting for the paint to dry. 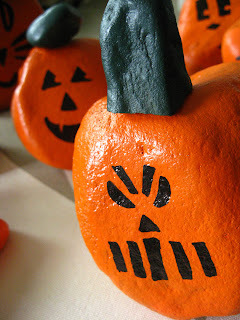 After they are dry, use your Sharpie to "carve" the pumpkins. It's ok if your rocks aren't perfectly round. Just use their shape to inspire your carvings. The pixelated face is one my husband did, see how the rock is almost a rectangle. And the happy toothy grin on the one next to it was done on a different side of the rock. (To keep it as realistic as possible you can also use a yellow paint pen and make sure that the shapes you use are actually ones that you would carve.) Then use the E6000 adhesive to add the stems to your pet pumpkins and you're finished. If you're putting these outside, spray a clear coat of finish to protect your carving. If you make your own I'd love to post a link here for others to enjoy. Just let me know when you post the picture and I'll link it right up! 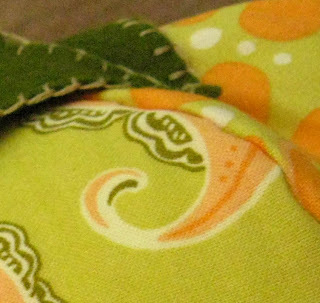 And... here's a sneak peek of the tutorial for Tuesday! Enjoy! These are super cute. Did you know that our next boy will most likely be named Edward? It took Matt 4 years to convince me to use that name. I like it, it's a good, classic name! OH, I am SO doing these. Darling. Adorable! I'll have to do these with Janelle. Where did you find such flat rocks? They were leftovers from our landscaping. Come by anytime and grab some if you want! I've got 2 FULL containers in the garage still! Oh man, I should have checked this sooner...I just went and bought some at Michael's. NEXT TIME!!! These are so cute! I want to make some! 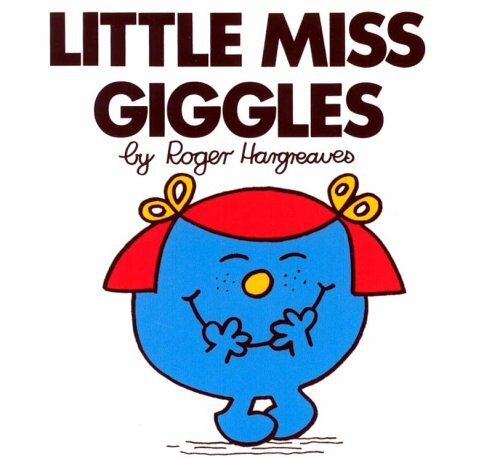 Hi - I'm new to your blog.... but absolutely LOVE what you post!!! I'm so making these pumpkins! Too cute!!! I followed a link to find you. 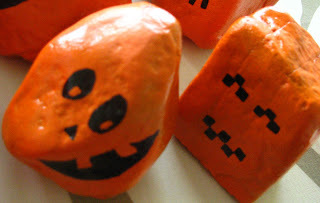 What fun ideas you have, I love the pumpkin rocks.